Becoming a mother is arguably one of the hugest transformations a woman will ever experience. Being able to share the journey in a nurturing environment, with other mums and without pressure to look or ‘perform’ a certain way can feel like a real lifeline. 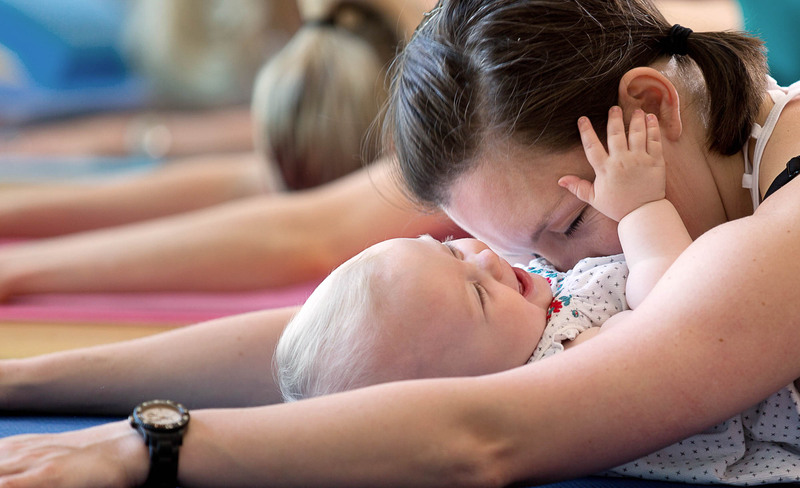 Our post-natal yoga classes offer a safe place to feel like YOU again: to move, exercise, relax, laugh and be with your baby and with other mums. Having three children in under 4 years taught me a huge amount about my body, and its healing journey led me to create post-natal yoga classes that are safe, inspiring and that bring about real change in body as well as mind. Combining modified yoga postures, Pilates core work, corrective exercises and breath work, our classes aim to build strength from the inside out. You will discover your body’s movement strategies and learn how to undo patterns that may be slowing your body’s ability to heal post-natally. As well as working on physical healing and strengthening, we also explore practical and accessible mindfulness tools to help you keep your cool as you navigate your way through motherhood. Classes are held at Pure Treatment Rooms in the centre of Wetherby, and are limited to just 8 mums to ensure you receive proper attention. Your baby is welcome to join you to the class, and toys will be provided so your baby can amuse him/herself while you enjoy some time for yourself. The classes also provide a great opportunity to discuss any issues that are on your mind in an informal, nurturing and non-judgmental setting. To book a place please contact me.